Hands down, best way to predict any kind of trend. You can't go to streetpeeper.com. You have to physically go there and pound the pavement. Like Mercer or Spring St. or anywhere on the Lower East Side will do. Patterns, textures, simplicity, color. It has EVERYTHING we need. This was the perfect era of design. 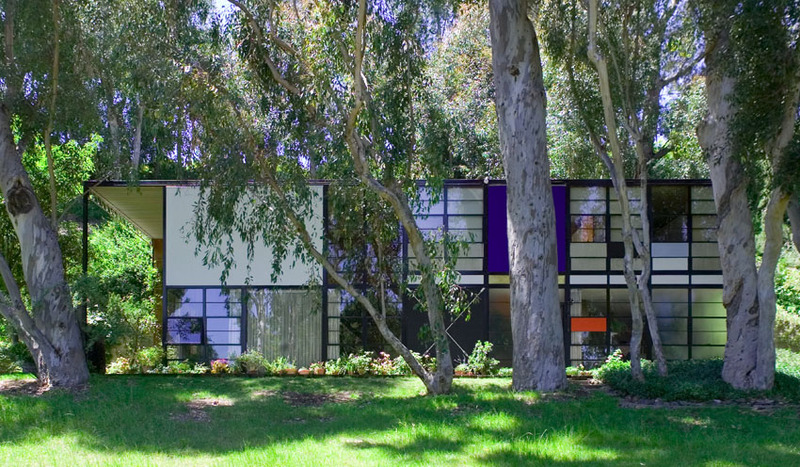 Have you seen the Charles and Ray Eames California House?? After all, this is life. Never, ever design a space that will be "wrecked" with spilled apple juice or muddy paw prints. Who wants to live on pins and needles? Most of the time I can't see my basement floor. 5. Natural textures and layering. Nearly everyone, even the most timid, feel comfortable playing in this area of design. The cheapest way to transform your home? Clean your house, open a window and light a great candle. I LOVE good scents. 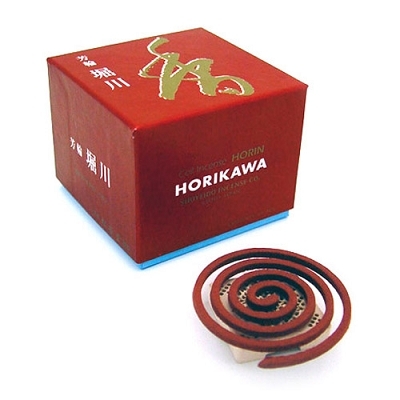 Horikawa River Path incense in a fave. I have a slight addiction to buying every kind of natural cleaner ever produced for my countertops. You want a smell that lingers so when people walk in, they say, "Your house smells SO good." I teach and practice daily. Yoga inspires me to be present, pay attention. I feel how a room effects me. How color brings me up or down, subdues or energizes me. Yoga is about getting deeper into the subtleties of the body and using these cues to expand and grow. The same principles can be applied to design, noticing how items play off of one another, the conversation that goes on in a room, how subtle adjustments can be transformative. We can become more conscious of creating the kind of spaces we want to live in and who doesn't want to be inspired every day?